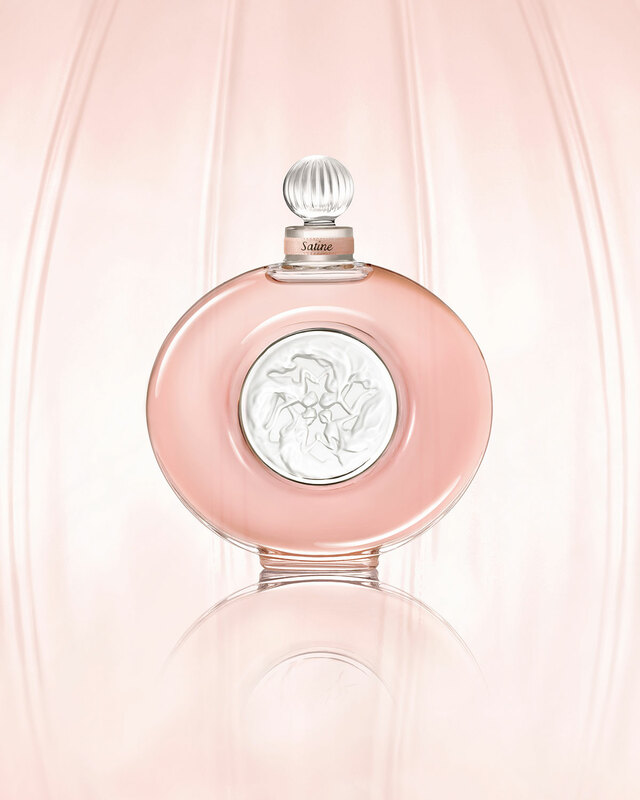 Lalique Satine Crystal Extrait de Parfum is more intense and more concentrated due to its richer ingredients. Even though it preserves almost the same notes it still has a new an aroma nicely balanced. It opens with a pleasant floral aroma made of heliotrope and jasmine along with spicy pink pepper, tonka bean, and sweet vanilla ideally seasoned with woody ingredients: patchouli and sandalwood. 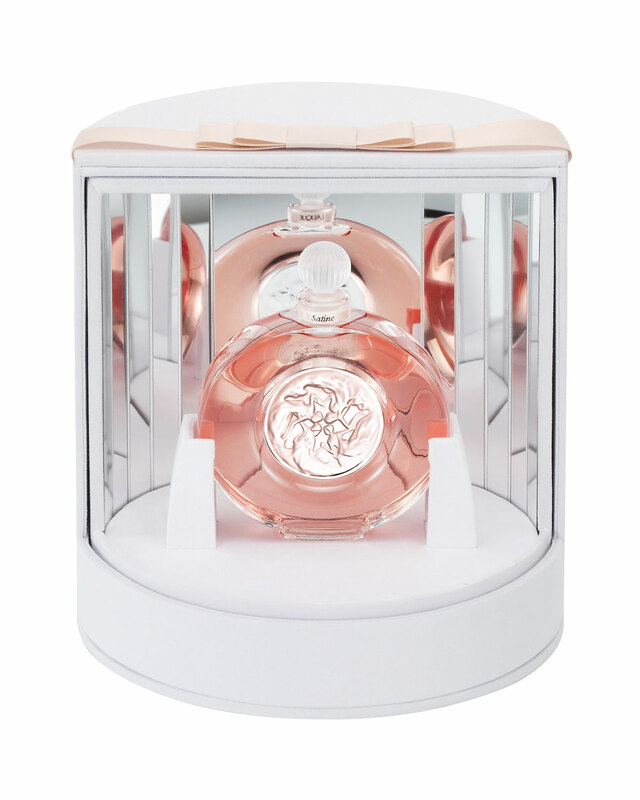 The bottle is a limited edition massive crystal bottle special designed for holidays and costs $1800. 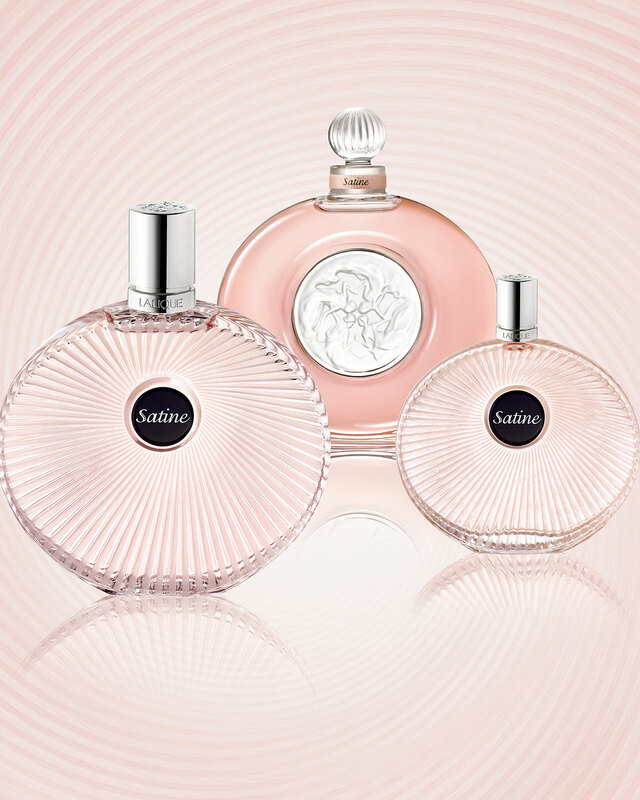 Lalique Satine Crystal Extrait de Parfum is available in 40ml.